Adds a full 2-step Authentication ((also known as two-factor authentication)) system for phpBB using Google Authenticator App. 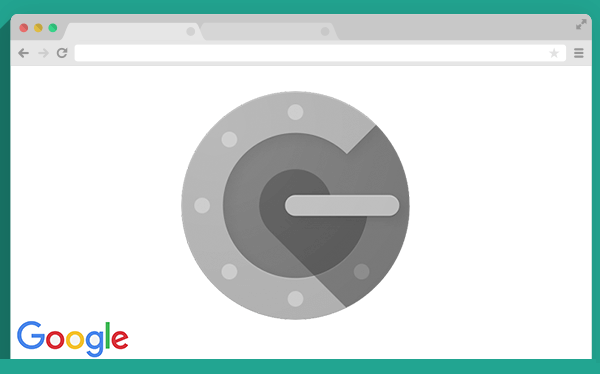 When you enable 2-Step Verification, you add an extra layer of security to your account. You sign in with something you know (your password) and something you have (a code sent to your phone, in this case the key generated on your phone via Google Authenticator App). 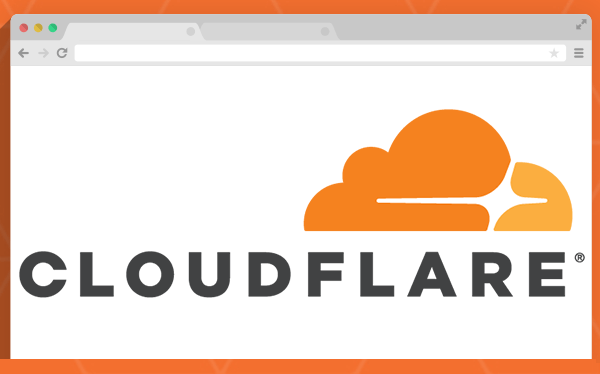 This extension normalizes user IP addresses while your server is under Cloudflare proxy. The first and most likely the ONLY extension around to truly integrate Bitcoin API for your phpBB forum. It runs with both PayPal and Bitcoin system. 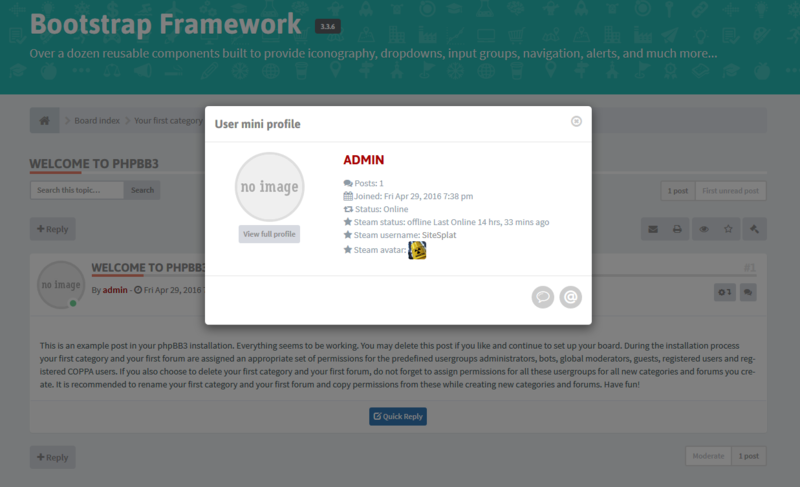 A phpBB extension that will allow the forum users set their own custom user title. Group permission based. The Admin can choose the title location, for example above, below or even replace the user's rank. 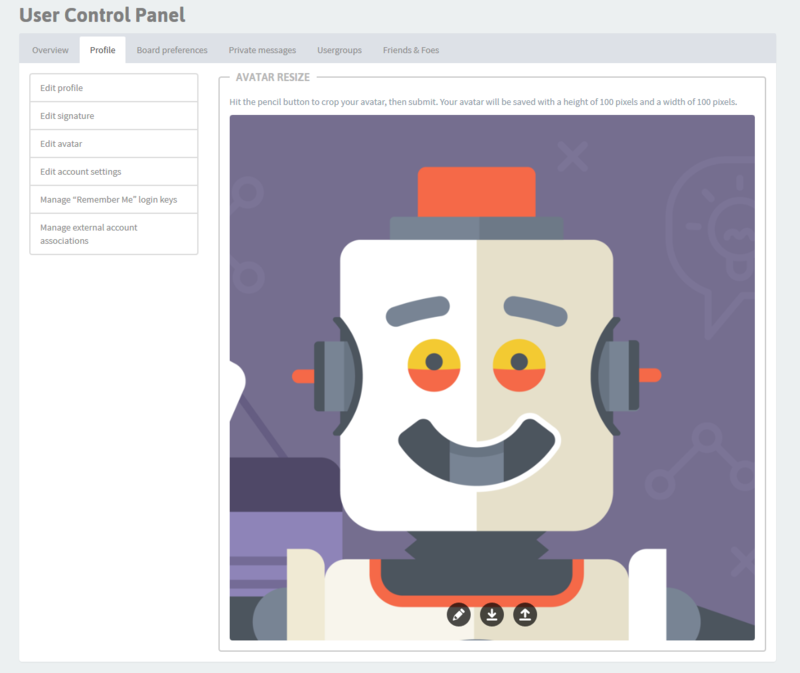 Adds an Account switch for phpBB 3.1 and 3.2. Allows users to register multiple accounts and switch between them live via a simple click. Perfect solution for gaming forums or simply boards that allow multi accounts. 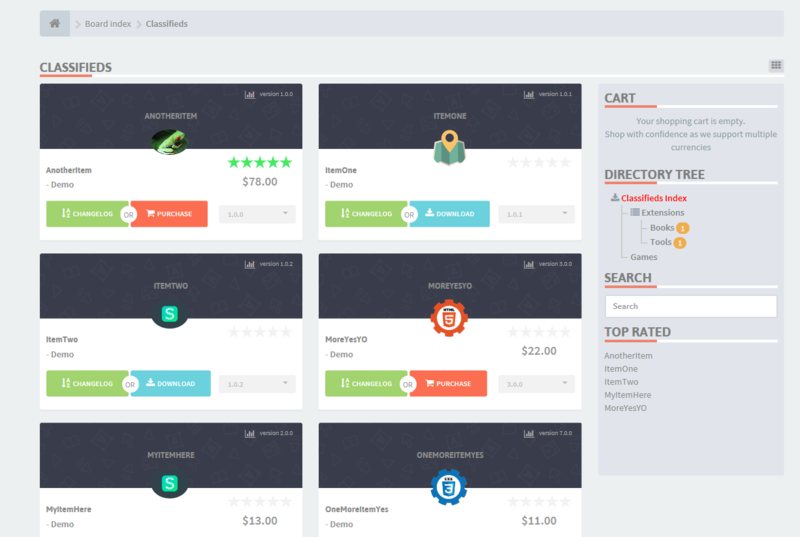 A super duper fully fledged market system that adds the possibility for the forum Admin (and optionally users) to sell digital products. It comes with a powerful package manager, version control system, rating and much much more! Allows the integration with Steam with your phpBB board. 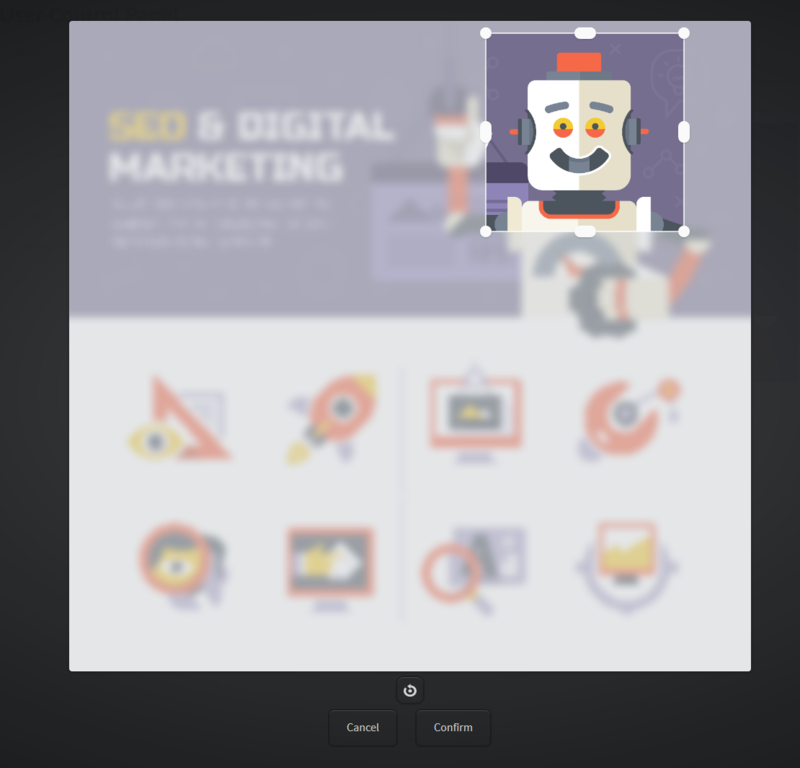 Sme plans for a CMS (Blog Post)? and SEO fine tune?